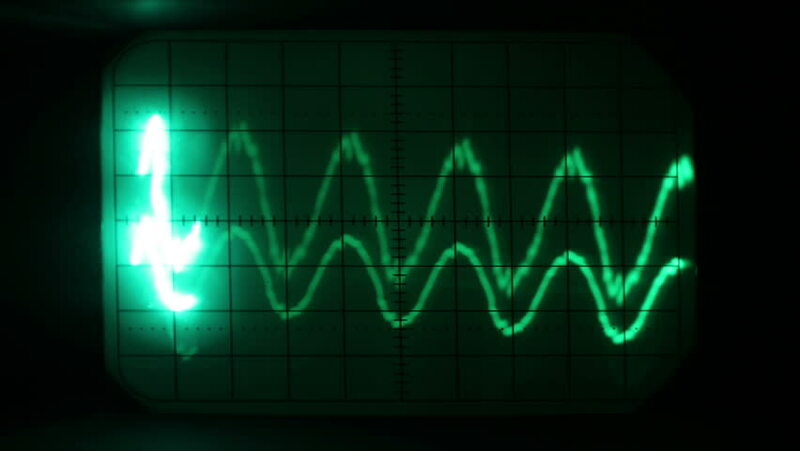 hd00:10FULL FRAME OF OSCILLOSCOPE SCREEN. Random background images. Fully loop-able with short black at head and tail of clip. hd00:10Abstract CGI motion graphics and animated background of a pulsating line acting similar to an audio EQ or waveform. Colored green and on a black background. hd00:11Abstract background for use with music videos. Disco spectrum lights concert spot bulb. Seamless loop.